Classes usually begin with a gentle warm up and some deep holding postures to loosen off the hips and lower spine. Using precise instruction we will then start work through an energising series of postures linked on the thread of the breath to form a flowing sequence. Practicing a flowing sequence of Asana (postures) the allows the body to generate an internal heat to relax and let go more readily; giving you a practice that promotes strength, flexibility and is deeply detoxifying You will be encouraged to work at your own pace; taking breaks whenever necessary. 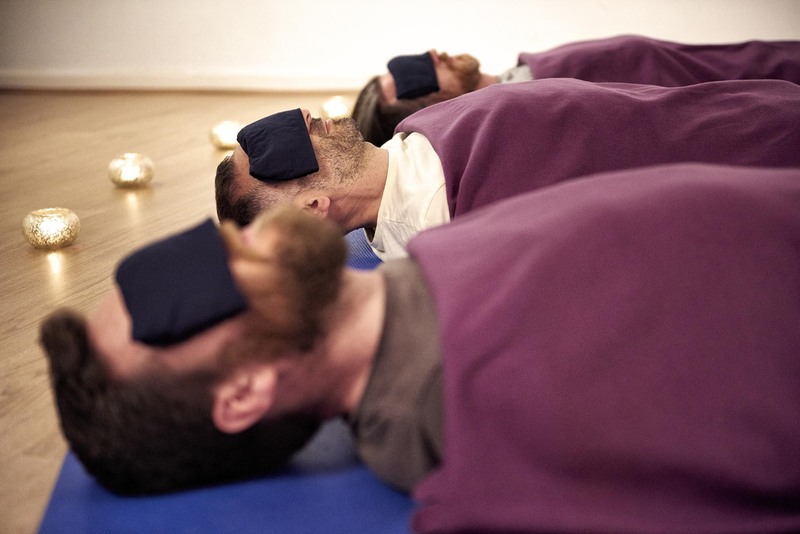 We end class with a rejuvenating relaxation to soothe the nervous system and quieten the mind. This class will build strength, flexibility and stamina. The Hatha class is more gentle than the Vinyasa flow session. We will work using varied Asana (postures) to slowly unravel the body and the mind; bringing you to a state of balance mentally and physically. We will work with Pranayama (breathing techniques) to soothe the nervous system or to invigorate ( depending on our mood!) This class is suitable for all levels from total beginners; as you progress with your practice,you will be offered more demanding modifications to deepen your experience. A class to soothe your entire being at the end of the week. 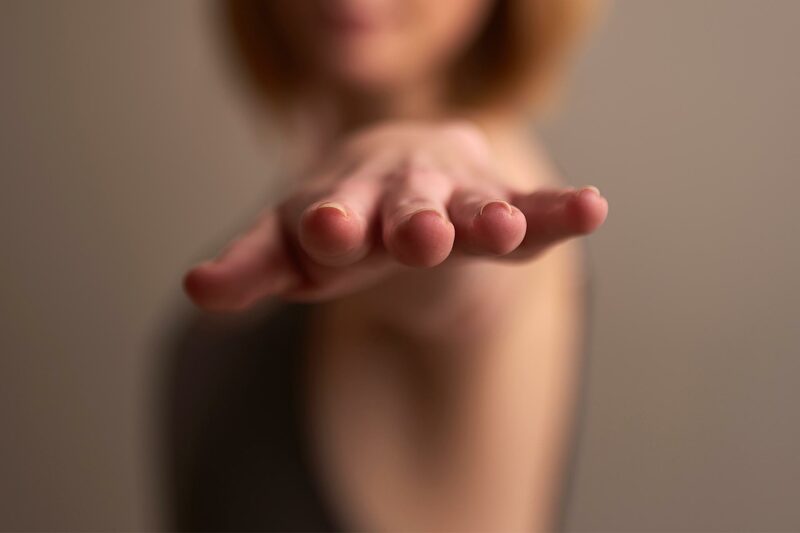 Yin yoga works deeply within the body to release holding within the connective tissue; we reach parts of the body that more dynamic forms of practice don’t always reach! Yin yoga uses longer holds focussed on the lower spine and the hips.. so whilst it might look more passive.. it is actually quite challenging for both the body and the mind. Working to both revive and restore. This class offers you the benefits of getting the body moving with flowing hatha yoga sequences and the nourishing effects of the Yin postures to soothe the soul and still the mind… perfect for a sunday morning! A class to build pelvic floor and core strength, releasing tension physically and mentally. We will work with sensitivity towards the menstrual cycle and be encouraged to adapt the practice according to your needs each week. This is a class to nurture and restore your inner Goddess. Suitable for women recovering birth, womb trauma, illness or loss and also women passing through their menopausal stage. Feel centred, healthy and relaxed throughout your pregnancy with Yoga. Prepare physically and mentally for your birthing experience and feel strong. Take the time to relax and deepen the bond with your baby in a safe, supportive environment. We will have time for sharing at the beginning of every class. Amanda is always on hand to ‘mother the mother’ with practical guidance and emotional support for you during this special phase of your life. Take the time to share yoga, bond and have fun with your baby. We will use simple massage techniques to aid relaxation and bring a sense of joy to both parent and child. Baby Yoga helps your child to develop co-ordination, neck and back strength, aids digestion and calms the nervous system. Baby yoga can be especially useful if your little one suffers from colic or other digestive complaints. a wonderful way to spend an hour a week with your child. This class is for anyone who struggles to relax! We will work very gently to unravel the body with gentle posture work and find a deep sense of ease within though the breath. Guided relaxation will be a regular feature as will meditation. This class is recommended for those recovering from illness or simply wanting to wind down mid week. A heated vinyasa class to warm and detofixy the system. Build strength, flexibility and stamina whilst calming the mind. You will be guided through a sequence of postures linked onto the thread of the breath. Our studio is heated to around 25 degrees; enough to sweat but not feel overwhelmed. Progress at your own rate; all abilities welcome except total beginners and those who are pregnant. Also not suitable for those with high blood pressure.